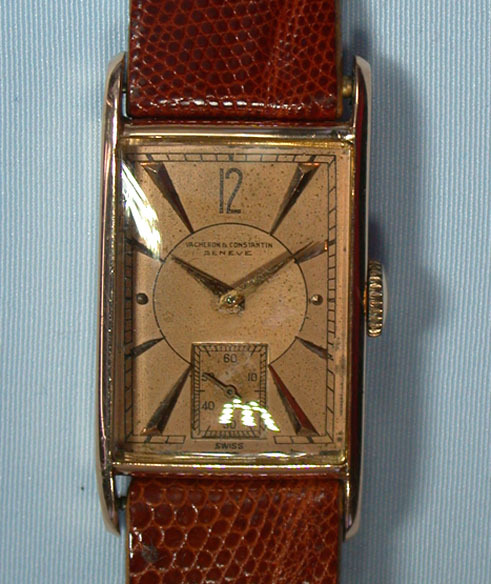 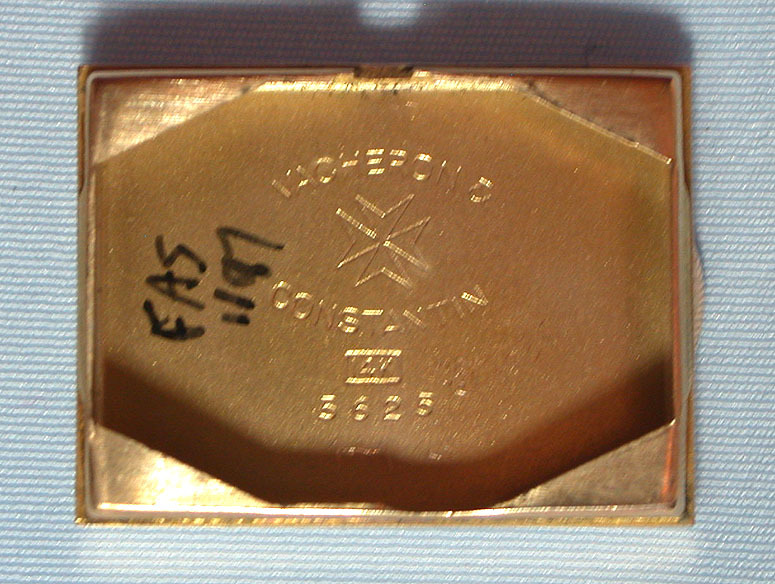 Fine 14K pink gold Vacheron & Constantin Art Deco vintage wrist watch circa 1936. 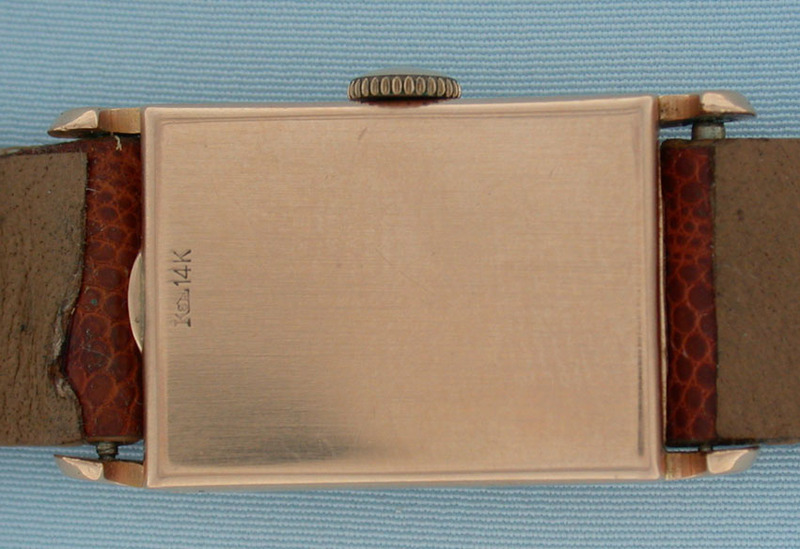 Original pink dial (attractive speckled patina) with applied gold markers and gold hands. 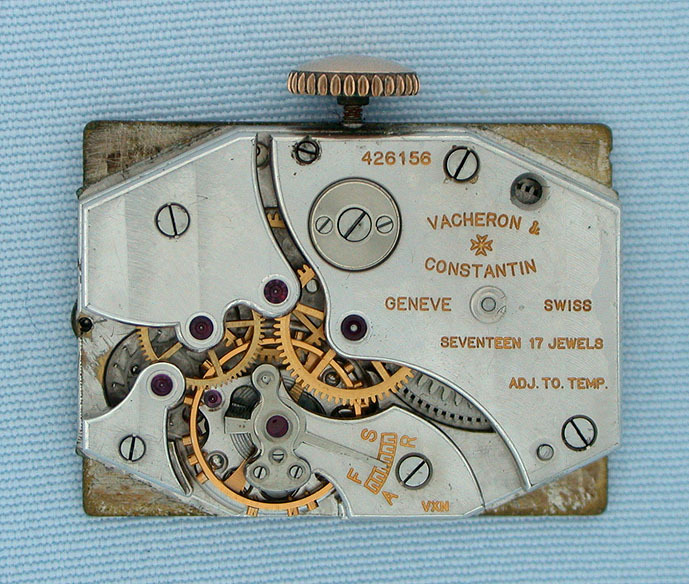 Good 17 jewel adjusted nickel movement.